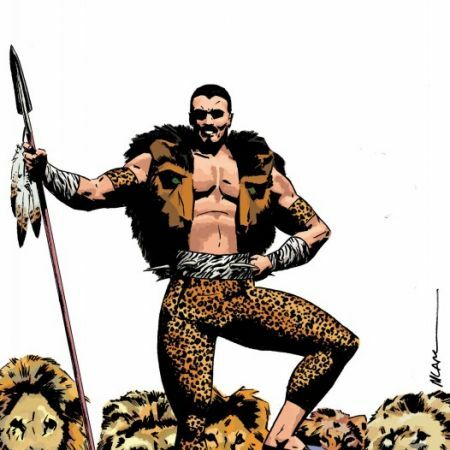 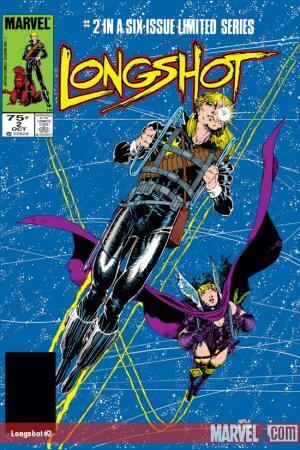 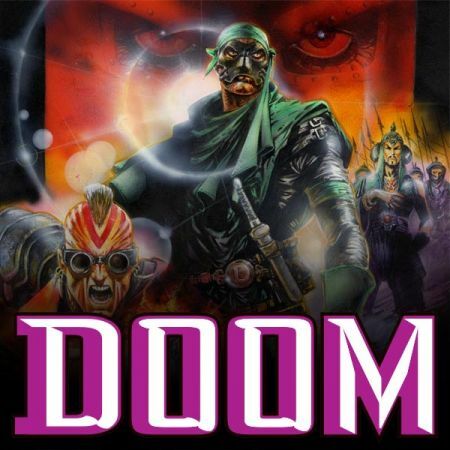 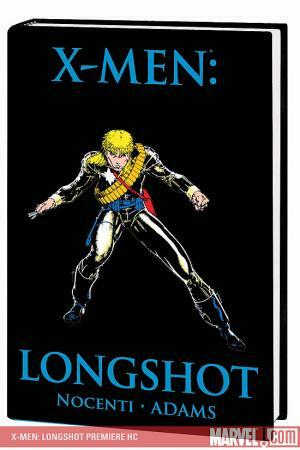 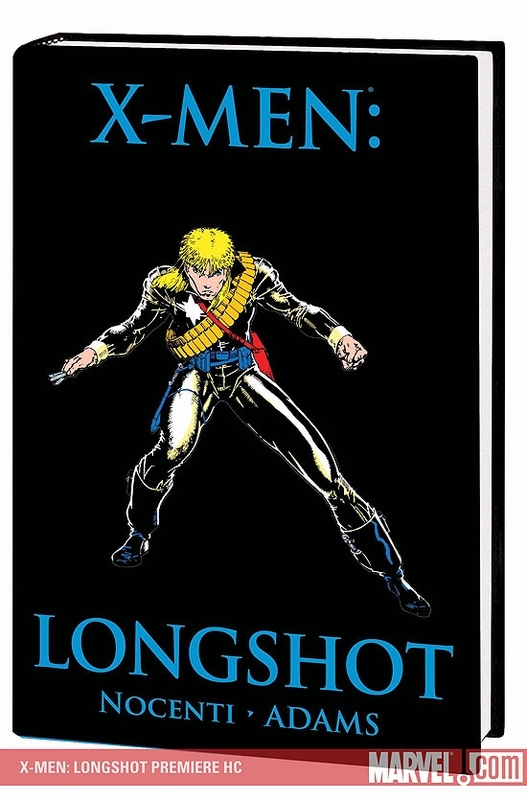 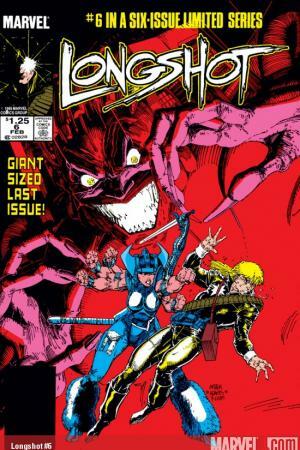 Leather, looks and luck - put 'em all together, they spell Longshot! 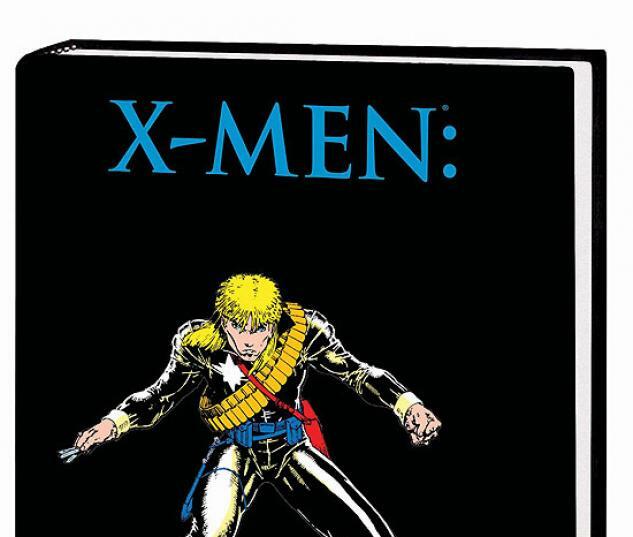 The non-mutant X-Man's first trip to Earth is reprinted here in its entirety, introducing the scintillating Spiral and the murky madness that is Mojo, menaces that threaten the Marvel Universe to this day! 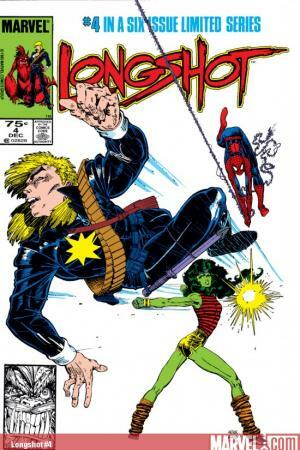 Guest-starring Spider-Man, She-Hulk and Doctor Strange! 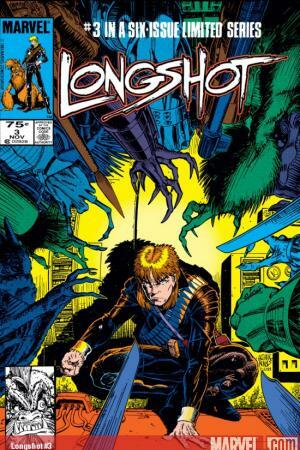 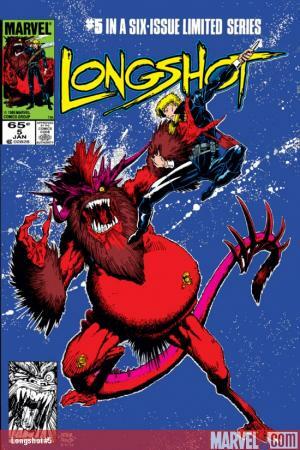 Collecting LONGSHOT #1-6.